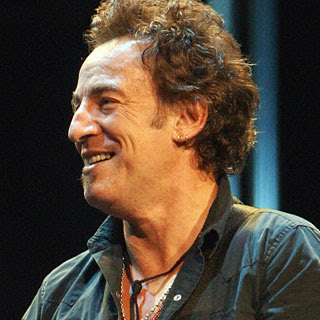 Bruce Springsteen will perform the album Born To Run in Milwaukee this weekend, when he plays at the Bradley Center. This classic album, performed by a legendary rock god should not be missed. Bradley Center tickets are available for that show. Ticket King Milwaukee is your source for all the best tickets.